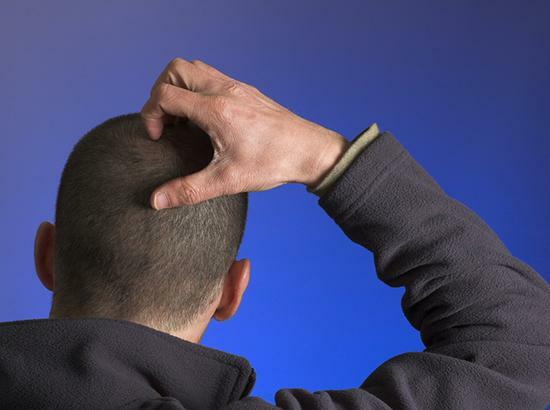 Now that 2013 is coming to a close, it’s time for us to look back and compile our annual list of “head-scratcher” race stories. This year may have lacked the racially charged drama we saw in last year’s presidential election, but there were still enough stories with blatant racial overtones that left us scratching our heads. Below, in no particular order, we highlight some of stories Tell us which one made you scratch your head the most. Is Miss America American enough? 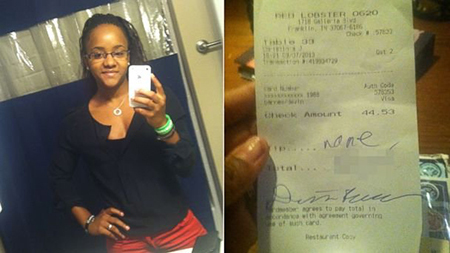 In September, Toni Christina Jenkins, a waitress at Red Lobster in Tennessee, claimed that one of her customers wrote the n-word on the receipt and took off without leaving any tip. A picture of the receipt that Jenkins posted on Facebook went viral. The ensuing publicity netted her a $10,749 “tip” from an online fundraising organization called Tips for Toni. But then came a twist: The alleged customer, 20-year-old Devin Barnes, denied writing the offending word and hired a handwriting analyst, who confirmed that the slur was written by somebody else. When conservative website The Daily Caller confronted Jenkins, she acknowledged she didn’t know who wrote the word, and that she would be open to sharing the money with Devin. 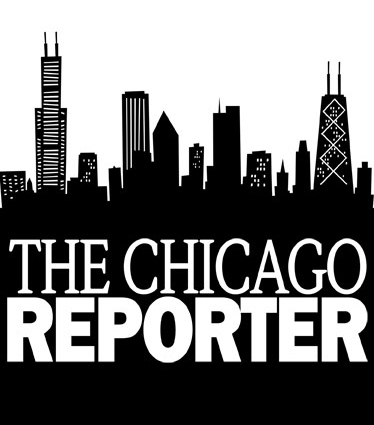 In October, the City of Chicago approved $560,000 in compensation for victims of racist and sexist behaviors of Joseph Annunzio, who had been dismissed from his $77,148-a-year post as a Chicago Department of Transportation supervisor in 2007. 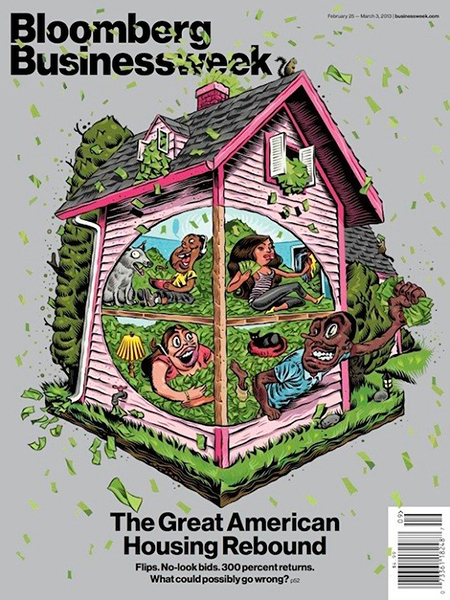 “The cover stands out for its cast of black and Hispanic caricatures with exaggerated features reminiscent of early 20th century race cartoons. Also, because there are only people of color in it, grabbing greedily for cash. It’s hard to imagine how this one made it through the editorial process. It came to be known as the “Gag-gate,” and critics branded him as a racist and created a hashtag, #FireRichardCohen. Days after Asiana Airlines Flight 214 crash-landed at San Francisco International Airport in July, the National Transportation Safety Board apologized for “inaccurate and offensive names that were mistakenly confirmed” to KTVU Channel 2 as those of the pilots. KTVU also apologized, indicating that the error was part of a hoax. As the news unfolded, the Asian American Journalists Association released a statement saying “words cannot adequately express the outrage” the organization felt. He then took the site down–only to resuscitate the GhettoTracker.com shortly afterward. 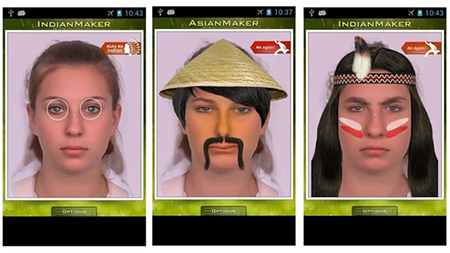 In January, “Make Me Asian,” a smartphone app that let its users alter their pictures with a rice paddy hat, Fu Manchu mustache and yellow skin to cook up an Asian caricature, triggered a petition drive on Change.org demanding that Google take it down from its Play Store. The petition went on to receive nearly 10,000 signatures, and Google quickly pulled the app from its store. In June, word got out that celebrity chef Paul Deen had given a videotaped deposition in which she admitted to past uses of n-word and other discriminatory remarks. Almost overnight, Deen went from being a culinary superstar to being cast as a racist pariah. Deen soon found herself without lucrative contracts with a slew of companies, and the Food Network announced that it wouldn’t be renewing her TV show. Deen showed up at the “Today” show and tearfully told Matt Lauer that she wasn’t a racist, and that she used the discriminatory words “a world ago.” Support for Deen came from an unlikely quarter: The Rev. Al Sharpton argued that it was unfair to hold Deen’s decades-old utterances against her. “She deserves what’s fair, but that’s based on what she’s engaged in now,” he said. In August, Oprah Winfrey sparked an international row when she told “Entertainment Tonight” that she had a racist encounter while visiting a boutique in Zurich, Switzerland. The former queen of daytime talk show claimed that a clerk at the shop refused to show her an expensive bag. “That one will cost too much, you won’t be able to afford that,” Winfrey said the clerk told her.